Please note this unit is no longer available. 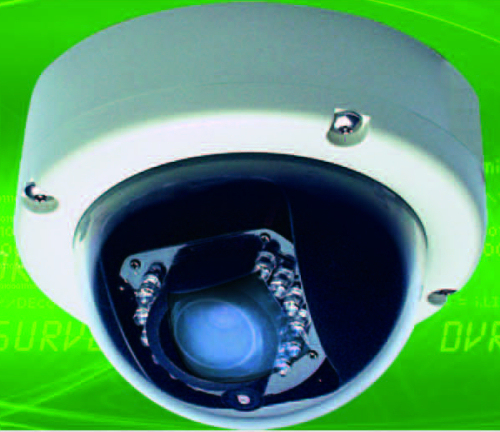 A 'Value' Range indoor outdoor dome IP camera that supports dual streams, low light conditions and event recording to SD card with FTP server upload or email. Made in Thailand by Asoni. Locally supported by CSD Vision Australia.